Not just about losing weight, Ranadeep Moitra’s Endorphins Corrective Exercise Studio is all about fitness and changing your lifestyle. 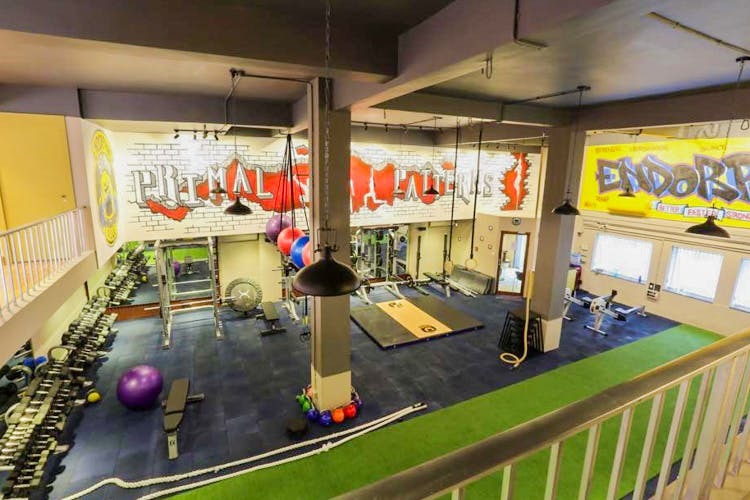 We all need a little breathing space and unlike crammed and overcrowded gyms, Endorphins stands out due to its spacious layout. Plus Endorphins is one of the few gyms in the city that encourages a machine-free exercise routine. They give you real and practical exercises which you can do even when trainers aren’t around. ‘Corrective exercise’ is their mantra. Form, posture, lifestyle, diet – they focus on all aspects of the body which will improve the overall quality of your life. It’s not about losing weight to look fab on News Years Eve, it’s more about building actual strength and conditioning. If you have a six year old and want to fix his knock knees or if your back has been giving problems, or if you are over 60 and looking to keep fit, you can come here. The gym is literally meant for anyone and everyone. Beginners, fitness freaks, sports people, super models and more. You’re also likely to run in to Tollywood celebrities and members of Kolkata’s sports teams here.